A legal crowdfunding model that gives high-level investment security and empower startups by raising venture capital funds from accredited investors all over the world. Bitdeal - We are a leading player in the Blockchain industry. We used to try out trending cryptocurrency business model services and solution for startups across the world. Our experts forecasted that Security Token Offerings are the future trendsetter in crowdfunding. 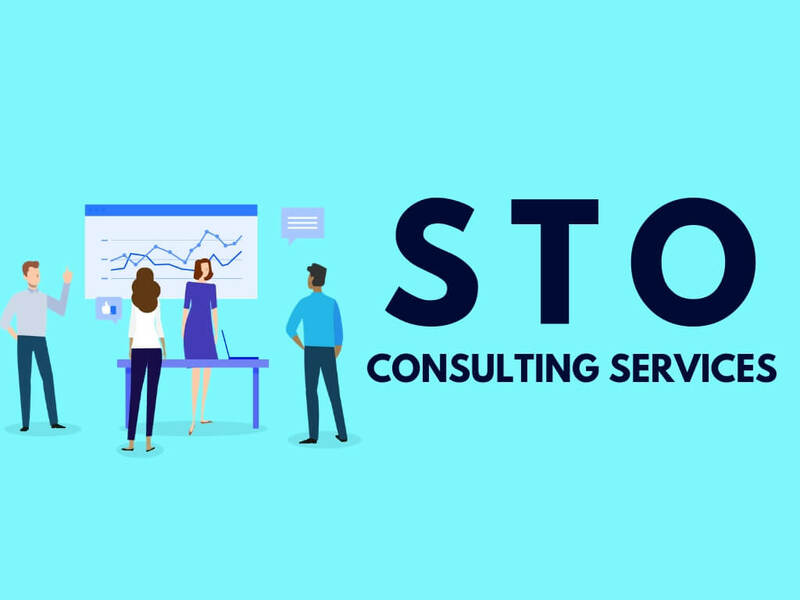 Hence, We initiated to provide complete STO services from scratch, which includes Security Token Creation, STO consultation and STO Marketing Services to Launch Your STO. Legal issuance of security tokens to the accredited investors, and raise capital funds by encouraging them to invest in security tokens. Security Tokens are crypto tokens which are packed with any reallife tangible assets, stocks or profits. This kind of security tokens are subjected to common federal laws & are registered with SEC. Raise venture capital funds from trusted investors by launching your own STO. Tokens are the mandatory crypto entities in security token offerings, we create any type of security tokens including equity tokens, debt and reserve assets tokens based on ERC smart contracts. Security tokens are valueless if it is not registered under the rules and norms of native government. We support tokens to be registered under SEC rules for US-based Issuers too. Launching an STO involves a lot of legalization processes. Our team of token advisory team will lead you in passing the jurisdiction checks with the information provided. We create userfriendly STO portal, where you can conduct token crowd sales. Along with the advanced investor's dashboard you can easily manage investors details, KYC/AML and other fundraising details. Building a strong community is mandatory for STO projects. So, We help you to make your token as a brand by maintaining a strong community across various mediums. STO marketing Is completely different from ICO Marketing. We provide proper security Token Marketing services by underlying the laws and norms which are subjected to Security Tokens. Deriving a best marketing plan and strategy will make your STO viral online. Our expert marketing team support you to derive legal marketing strategies that are subjected to STO and will provide proper consultation including the white paper creation. 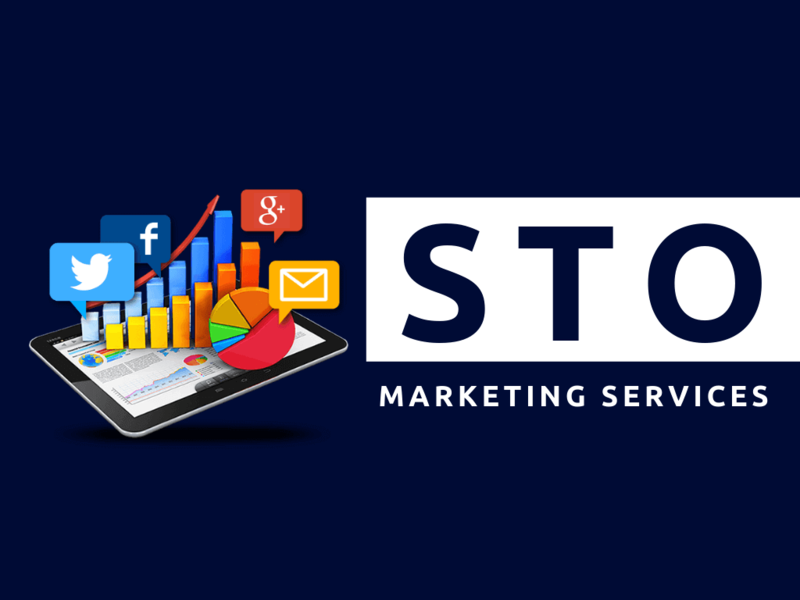 Both Pre-STO and Post-STO marketing are mandatory in STO. During the two different phases, We support you to build strong communities across social media and other mediums, also support you to maintain communities with proper Online Resource Management (ORM). To bring brand identity for your token, we provide proper content marketing, Press Release and video marketing services also help you to organize live events and STO broadcasts across the web. Paid campaigns are the best way to make your STO cacheable for accredited investors online. We derive best plans and strategies to post display ads for your STO among crypto related websites, directories, social media and also search engines. STO bounty programs are reward based Programs which can encourage the investors to get your tokens as incentives for promoting your project or by completing any tasks. For both pre-STO and Post-STO, we can structure out the most suitable bounty concept. STO - An innovative crypto crowdfunding model has replaced the need for so-called fund-raising concept ICO, and are regulated as it sells selling security tokens to the accredited investors across the globe. The success of STO is it promises, the investors with guaranteed returns either as a profit, share and through an asset. 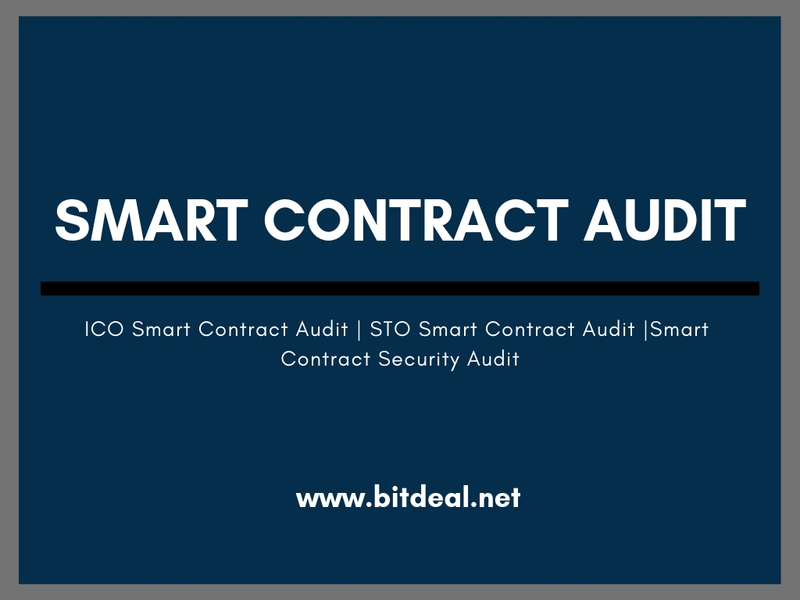 This issuance of security will return on an unchangeable encrypted digital agreement known as a smart contract. Thus the Security Token Offerings are considered as fully supportive for investors side. Here are the most promising benefits that will make the STO stand alone. As STO smart contracts written on the blockchain, the settlement of trades will be finished in minutes. As the STO process is completely powered up with accredited investors, there will be no chance for illegal activities, money launderings, or issues related to issuance. Unlike ICO, STO’s sells security tokens, So here the token holders will be treated as shareholders who will have equal rights of shared ownership to the issuance company. STO doesn’t belong to one type of Security Tokens. Depending upon the provided securities from issuer side, the type of a token may vary and the regulations belong to such token will also vary. We at bitdeal develop most suitable security tokens. Here are the most possible types of security tokens, that will be used during an STO Launch. Tokens that derives its value from the stock of a company, whereas the token holders will have the same rights as the stockholders of the firm. If you don't have any stocks or real world assets, then you can launch your STO with Debt tokens, Whereas this kind of tokens packed with promises of guaranteed payback of profits, assets or shares. Launching an STO have three phases, so called Pre - STO, Post -STO, and During STO. During these all the three levels, we should properly lead the crowd sales in a proper and most importantly legal way. The complex compliance is the foremost reason for the STO to deemed as regulated and secured. Our team of auditing can support you from the beginning of STO journey.